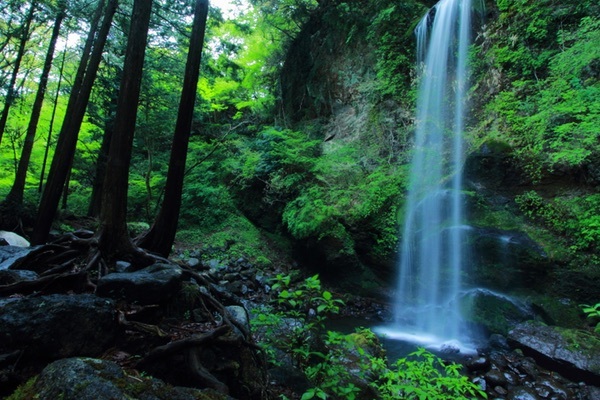 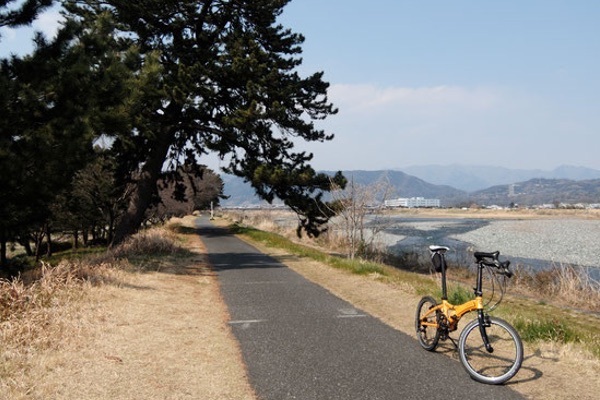 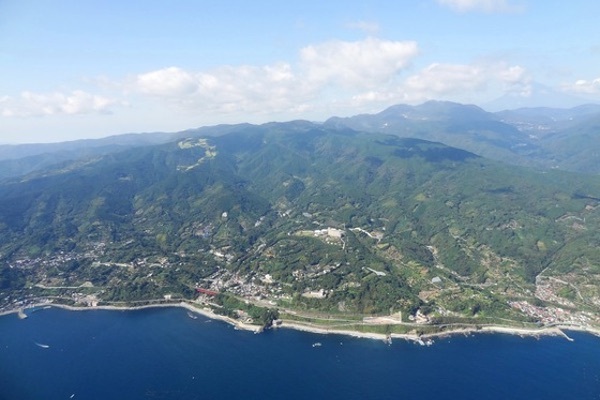 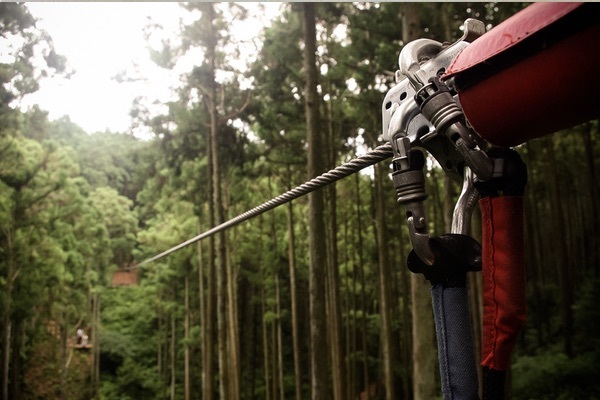 Odawara is an area with beaches, mountains, and rivers ideal for any outdoor enthusiast. 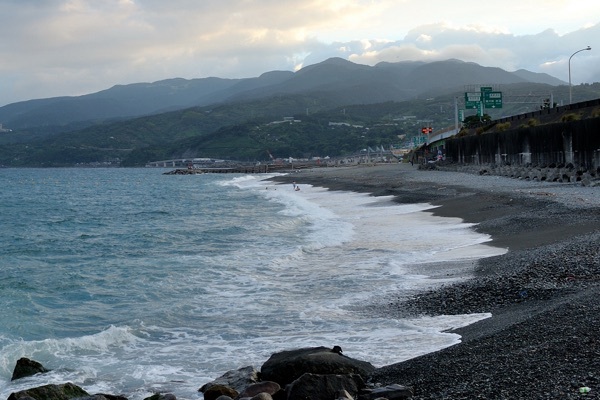 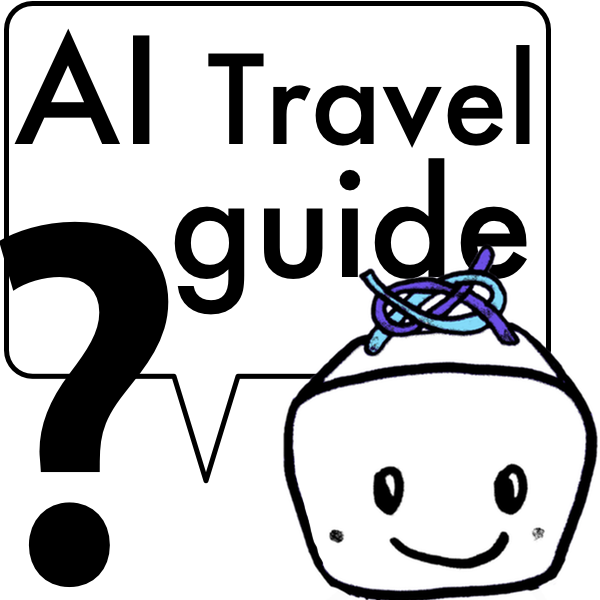 You can swim in the ocean, hike the mountains, explore the town on bikes and much more. 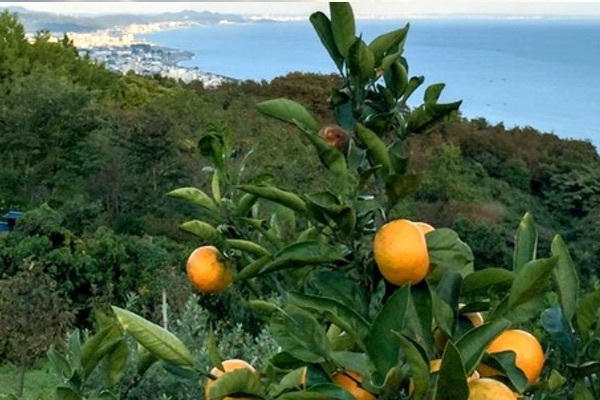 The cool sea breezes and sunshine make Odawara an ideal place to grow, explore, and enjoy fruit through the seasons.